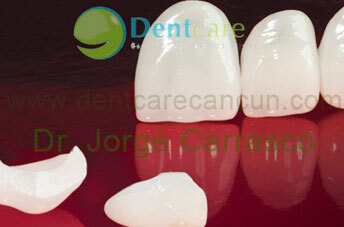 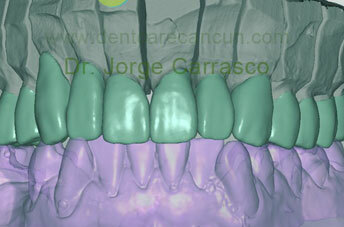 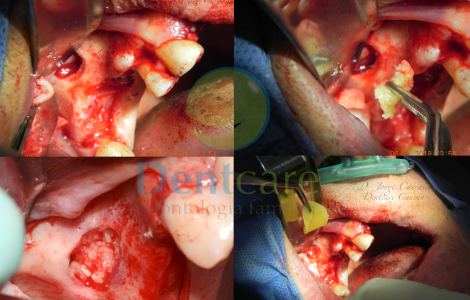 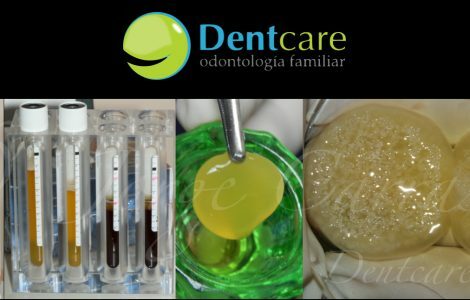 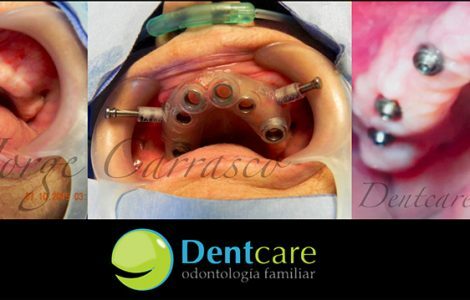 Dentcare Cancun is a dental clinic in Cancun, Mexico that has the expertise, modern facilities and the ability to offer any type of dental care in a friendly atmosphere. 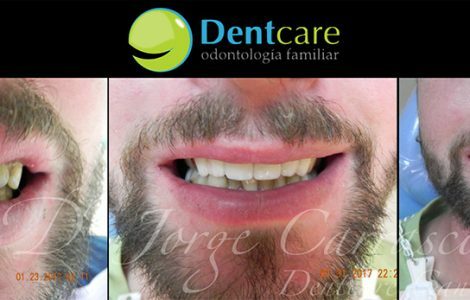 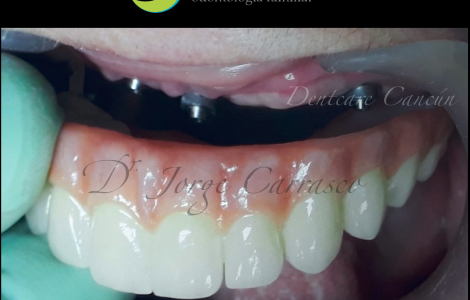 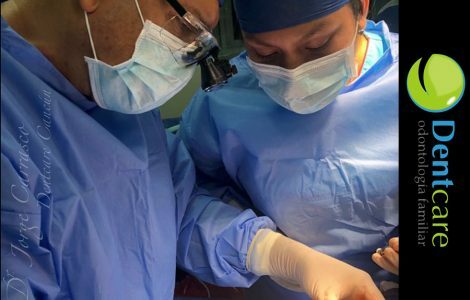 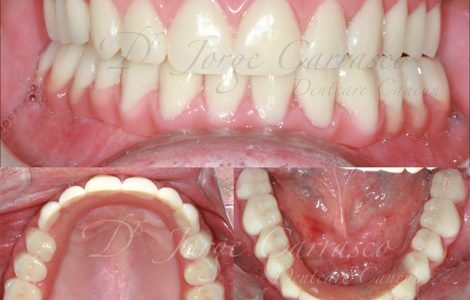 Dr. Jorge Carrasco, a top Prosthodontist in Mexico, and his team of specialists bring unparalleled dental services in Cancun, a beautiful beach vacation spot. 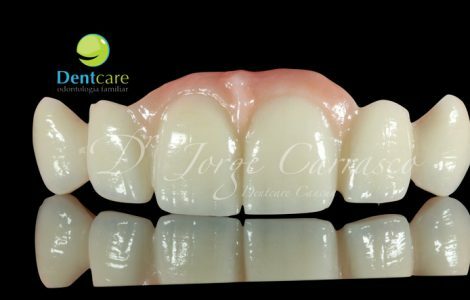 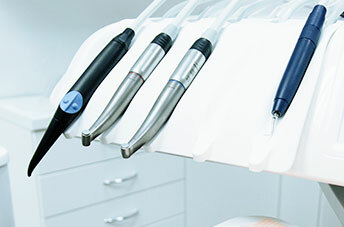 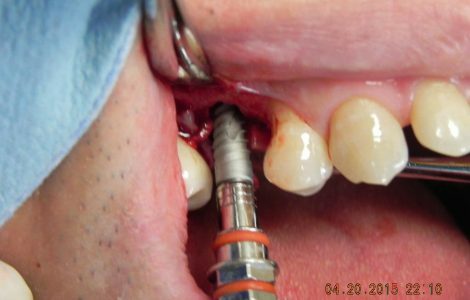 Dr. Carrasco is fully committed to ensuring the best possible outcome for your dental care using the latest technology, exceptional professionalism and highest ethical standards. 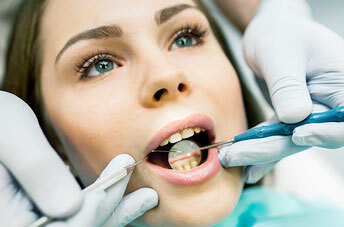 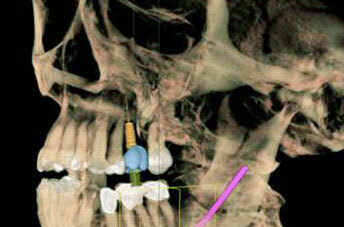 Call us…we will make sure you get that life-changing dental care you deserve at truly affordable prices.